From the studio that brought you Guilty Gear and Dragon Ball FighterZ, Arc System Works presents an unrivaled clash between your favorite universes! Featuring characters from BlazBlue, Atlus' Persona, French Bread's Under Night In-Birth, and for the first time in ever in a fighting game, Rooster Teeth's hugely popular RWBY web series, players attending East Coast Throwdown will engage in fast-paced 2vs2 battle. With the addition of BlazBlue: Cross Tag Battle in the EVO 2018 lineup, Cross into East Coast Throwdown, Tag your fan favorites, and Battle it out in BlazBlue! 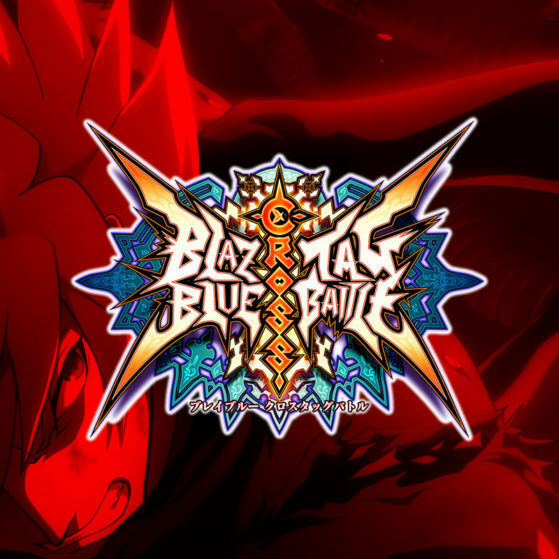 Evo 2014’s BlazBlue Finals were epic, so we’re really excited to see what esports hype BlazBlue brings to Burst League this year at East Coast Throwdown!